It is Monday and another Salvation is on the horizon. I do look forward to seeing Santiago every Monday. As for Salvation it is not exactly my cup of tea. I really wanted to love the show. I tried really hard to get into the whole suspended reality mode but I haven’t been successful. It isn’t that I can’t believe an asteroid could be hurtling toward Earth. I can totally believe that is possible but the political intrigue surrounding it all, I find laughable at times. So beyond the pale of belief that it becomes almost comical. I just can’t find myself believing that it is possible to sneak into the cemetery and dig up the recently deceased President. That was last season, this season has really been off the charts. Just some of the things I found totally unbelievable, the army couldn’t imprison a traitor like Bennett Monroe without him escaping. After being in office for mere days, Monroe, amassed an army willing to overthrow the U.S. government. During his brief time as President, he nominated and had approved a Supreme Court Justice. Grace’s father, the problem solving spook, couldn’t dispose of Claire Rayburn’s body adequately. The White House is so vulnerable that it is breached in a matter of minutes. After revealing the Supreme Court confirmed McKenzie as the president, she entrusts the very soldiers who stormed the White House to arrest Monroe. There is dumb and then there is moronic. Add to it all the soap opera element and you have quite a mess. The writers determined dedication to keeping Grace and Darius apart is worthy of a Days of Our Lives award. There is 4 months till Armageddon, if you love someone, nothing is going to matter but being together. Time to put all BS aside and love each other. None of the roadblocks they throw between them is in the least believable. On top of that we have Liam naive as a newborn lamb, Grace with daily hallucinations and Jillian embarking on a new love journey. Fickle anyone? Our heroes are dumb, clumsy, misguided and I must say complete F***k ups. Grace shot Claire Rayburn in defense of Harris. It was justified, so why dispose of her body? Why not just report it. That is just one of many mysteries on this show. This season has completely lost focus on its own premise. Anyone remember the asteroid hurtling toward Earth. Just us viewers it seems. We will see what new stretches of the imagination we are asked to make tonight. 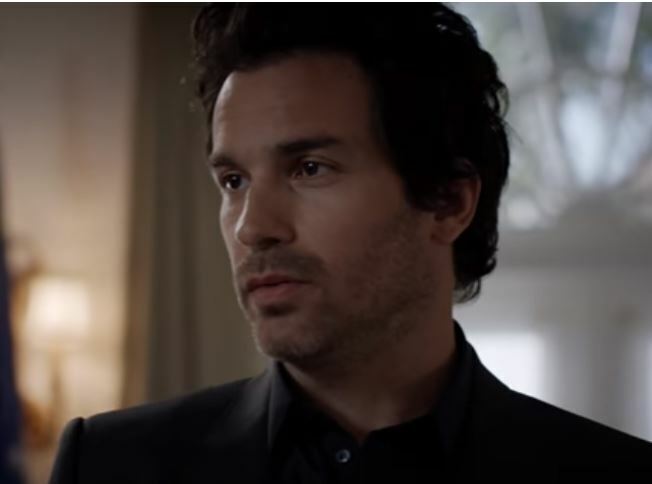 At least we can feast our eyes on Santiago Cabrera. Here is hoping he moves on to something better soon. I don’t have the problems you do with the show, in the sense, that I can just roll with the ridiculousness for the most part, I kind of like that it embraces it’s “Summer Series” status and just goes for it. 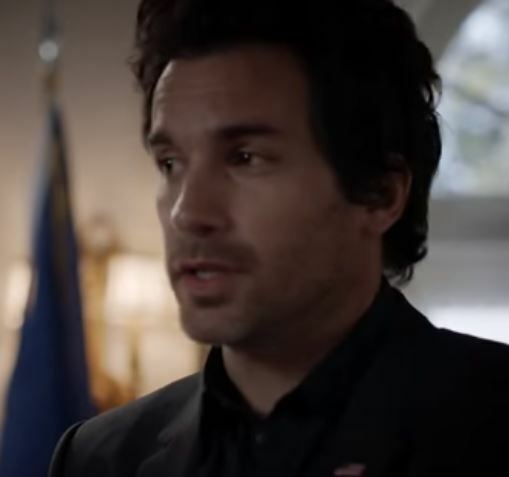 I agree that Darius is the most loyal character on the show. I believe Grace is the narcissistic character. 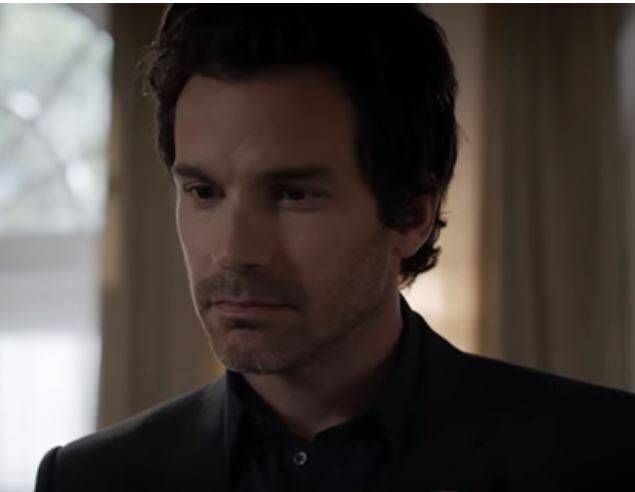 As Santiago Cabrera is my favorite actor I have to admit I am biased to Darius. Check back next week for a new review and some discussion of Harris and his epic fails. Thanks for telling us your views.